A funeral service can be a great way to celebrate a loved one’s life. See if you can find some special touches here that help capture who they were and what they enjoyed. Have a sweet end to your service treating guests to beautiful gelato and fresh sorbet. 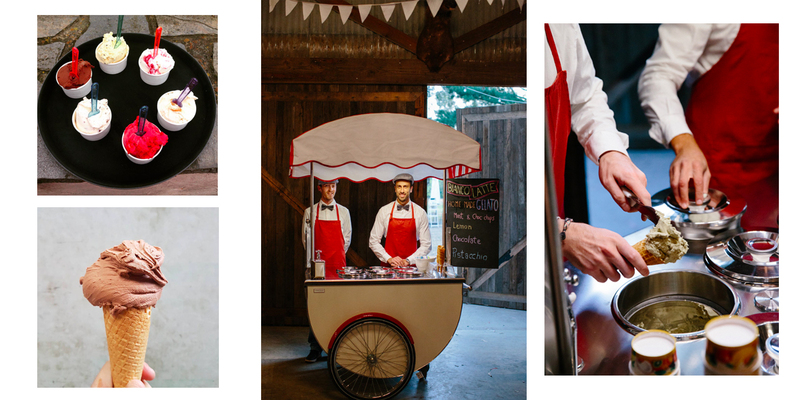 The authentic Sicilian gelato cart provides a beautiful touch to any service.